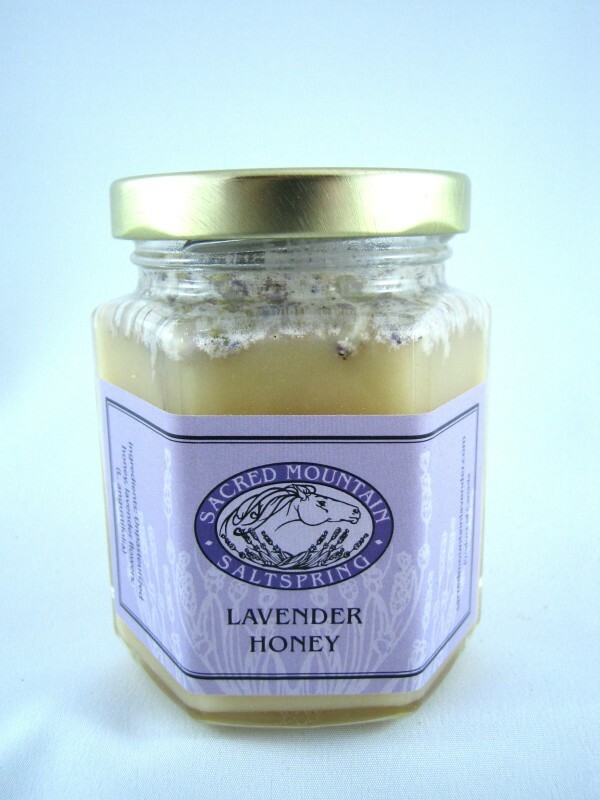 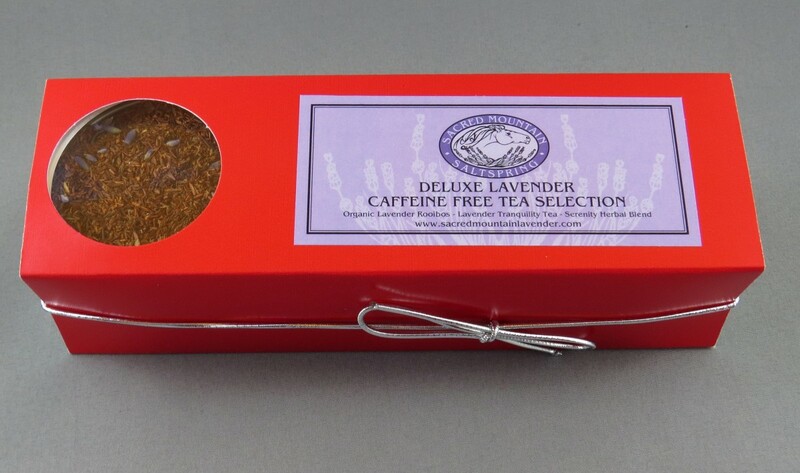 Try our new lavender honey. 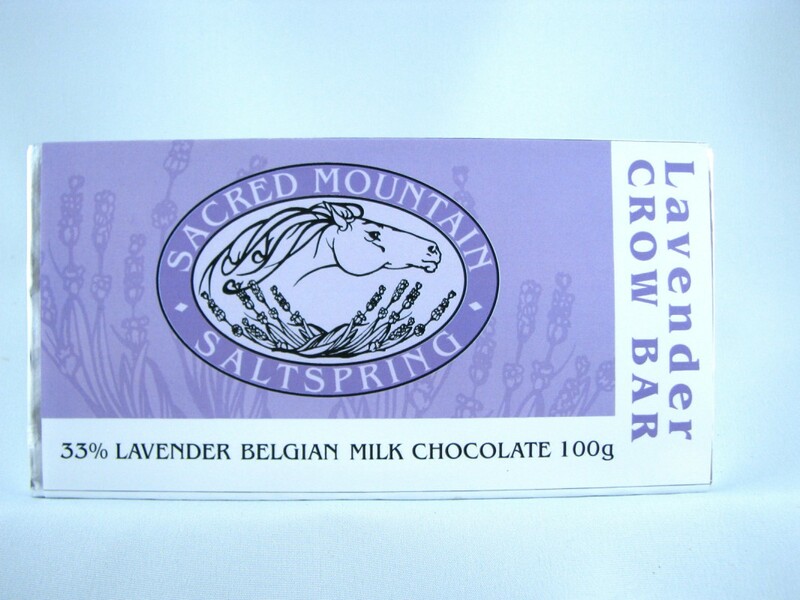 Made with pure unpastruized fireweed honey. 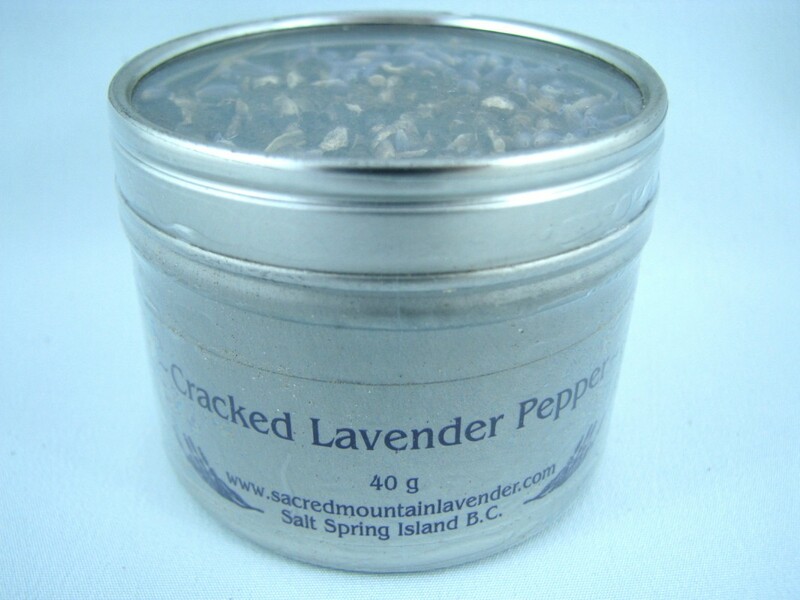 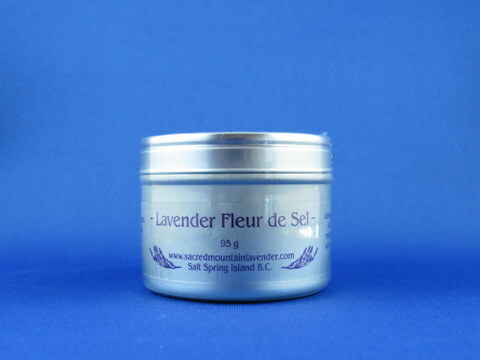 Harvested locally and infused with our own organically-grown English Lavender.